Colonel Sun is a novel published under the pseudonym Robert Markham. 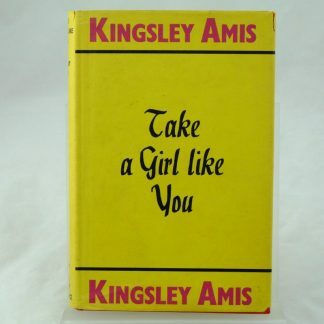 The novel was written by Kingsley Amis and was the first James Bond continuation novel published after Ian Fleming’s death in 1964. 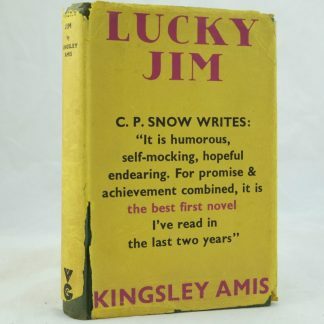 Amis was a Bond fan and wrote two other related books, The James Bond Dossier and the humorous The Book of Bond. 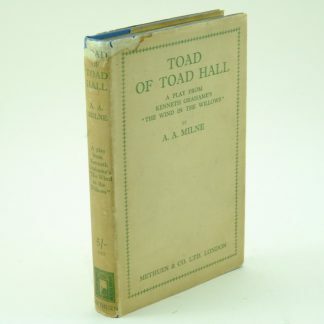 The dust jacket is designed by the US-born Anglo-Scots illustrator and painter, Tom Adams. He is a well known book illustrator who has worked on many notable publications such as Agatha Christie novels. 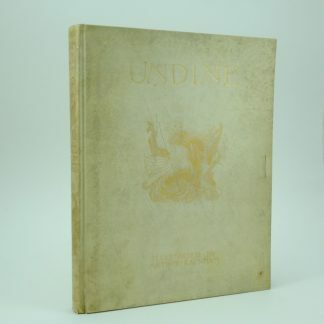 This copy is a first edition in very good condition. Black cloth boards with bright gilt lettering on the spine. Map illustrated end papers. The contents are very bright and clean. Page 39 has a 1cm mark which has bled through to a few surrounding pages. Dedication on a previous owner dated 1968 opposite the half title page. 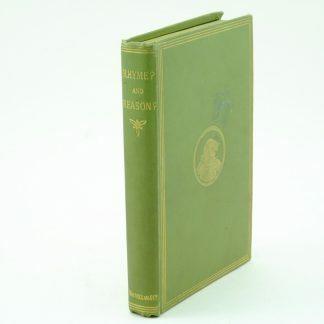 The price clipped dust jacket is bright with a lightly faded spine. 8vo 255pp.